CNN just came out with a news on March 10th: “Suit accusing Harvard of capping Asian-American admissions could be tried this summer“. 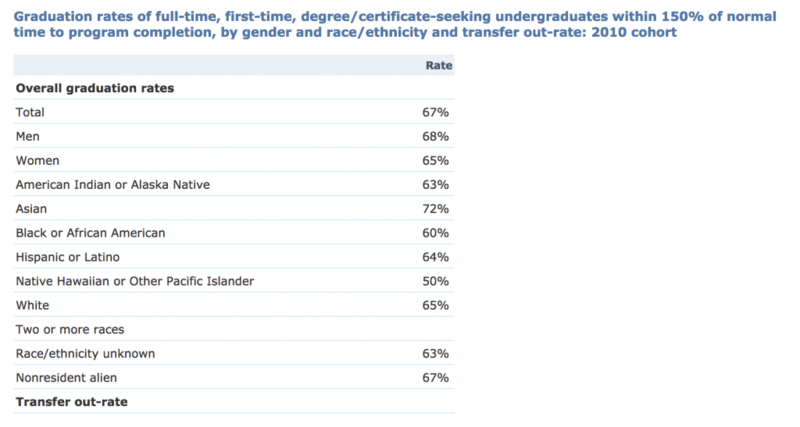 It is no secret that racial quota hurts Asian Americans’ chance to get into colleges and graduate schools. Asian American Coalition for Education has a long list of studies to prove that racial quota and preferential treatment are widely used to discriminate against Asian American students in college admissions. To understand how repeal of I-200 in Washington State would affect Asian Americans in higher education, let’s first look at I-200, then University of Washington’s long history of applying racial quota in admission. Under I-200, the University can no longer use race or ethnicity as a “plus-factor” in admissions decisions. The result? One year after the passage of I-200, Asian American students planning to enroll in the Fall 1999 freshman class increased six percent (from 1,109 to 1,176). In other words, 6% of Asian American students were denied equal opportunity of getting into UW due to their race prior to I-200. If we allow repeal of I-200 to happen so that UW can go back to use race and ethnicity in admissions decisions, Asian American students will once again be denied equal opportunity to get into UW due to their race. The 2010 cohort of UW graduation data showed that Asian American students had the highest graduation rates at all three campuses. As an university, UW’s interest first and the foremost should be attracting the best, and most qualified students, rather than playing racial cards. 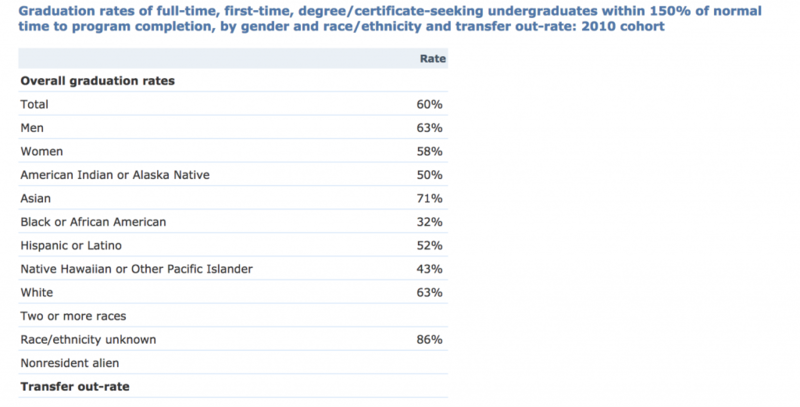 The following table contains 2014 data from National Center for Education Statistics on the racial demographics of all higher education institutions in Washington as compared to the state’s general population. Among total postsecondary student population in Washington in 2014, 61.85% was White, 10.75% was Hispanic, 8.96% was Asian, 4.49% was Black. During that time, 65.75% of the state’s general population was white, 11.43% was Hispanic, 9.53% was Asian, 4.77% was Black, with other ethnic groups making up the remainder. Opponents’ claim that I-200 hurts diversity in higher education is groundless. On the contrary, bringing back racial based admission policy, will definitely tilt the balance. 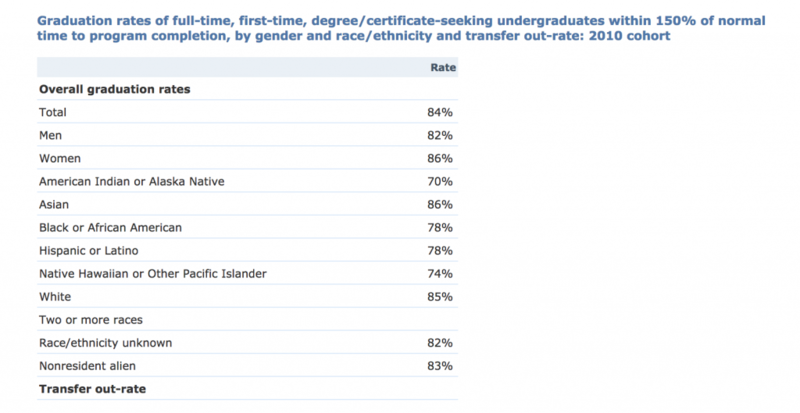 [For me, one of the most troubling considerations about Asian discrimination is the tendency to excuse the argument that such discrimination is no big deal in view of the fact that Asians are so dominant, overall, when it comes to university admissions.